Stellar is grateful for the support of our long-time sponsor, The Sanctuary at Sedona. They've been with us since the beginning of our journey and continue to support us in bringing you transformational programming each year. The Sanctuary is a pioneer in the field of addiction recovery. They developed and implemented their revolutionary Integrative Addiction Recovery program that helps clients to move past recovery and be recovered. Their Arizona Drug Rehab is a 30-day, residential program combining leading-edge science from western medicine with ancient wisdom and healing modalities in a way that delivers measurable results; treats the whole person – mind, body, soul and spirit; and addresses the root cause behind the addiction, rather than following a disease model and managing symptoms. Jorge Luis Delgado, an Inca by birth and heritage, walks the path of the chacaruna. His passion is to bring authentic Inca heritage, spiritual traditions and handcrafts to worldwide attention. Jorge considers the oral tradition, taught in the different Inca communities, as his every-expanding higher education. In the Inca tradition, there is no separation between the physical and spiritual worlds. Jorge Luis Delgado is expert at walking this path between both worlds. He received his early training from the Kallawaya shamans of the NE Lake Titicaca region, the lineage of the Wise Ones of the Andes, and from the Qero elders of Cusco, who are the last remaining tribal descendants of the Incas. 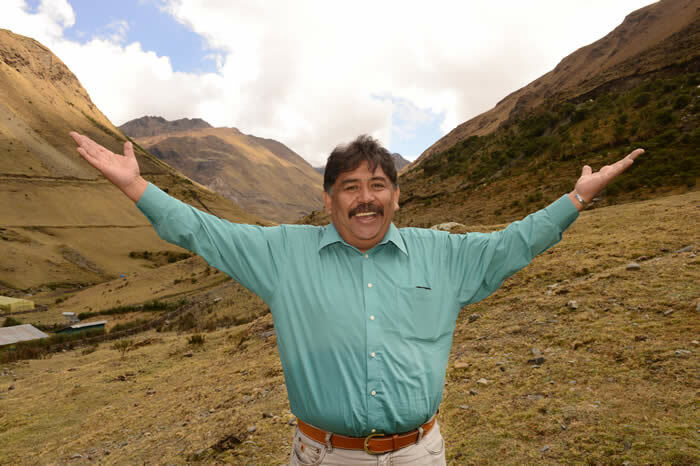 Author of Andean Awakening: an Inca Guide to Mystical Peru, Jorge Luis is clearly an embodied way-shower for this new Earth that we are creating. 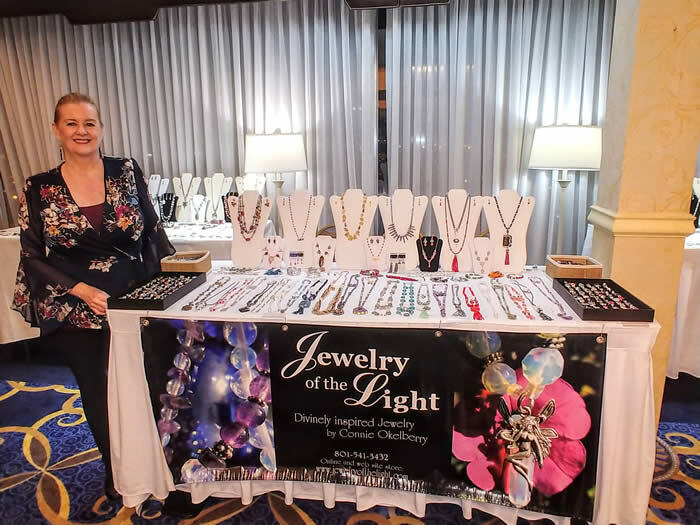 Connie Okelberry has been creating jewelry for 20 years. She feels it’s Divinely inspired and a co-creation with spirit. She’s very excited to bring it to the Embracing Bliss Conference and hopes you’ll find the piece that calls to you! 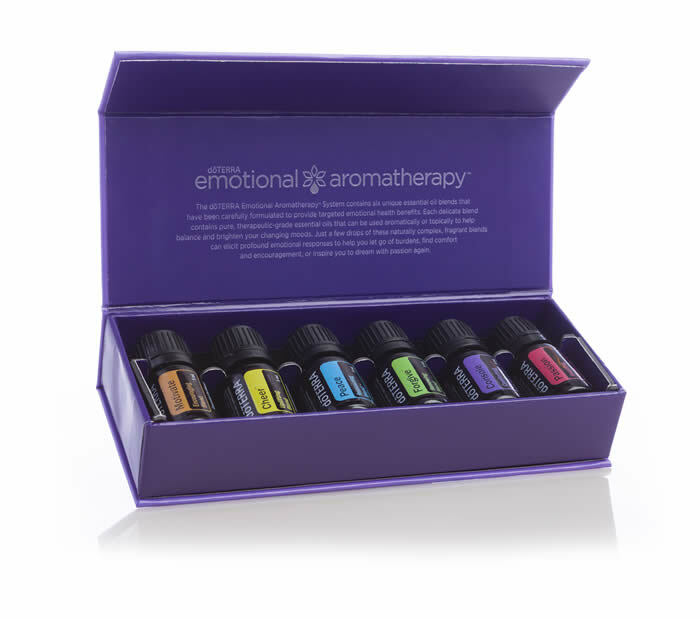 The aroma of oils has a direct connection with our brain and can almost instantly raise our state of being. Imagine being connected to the wisdom of your heart in every moment. We'll be offering some blends specifically formulated to work with the wisdom of the heart. Nicole Almeida is a Board Certified Holistic Health Practitioner and founder of Essentially Sp’OILed for Life. Nicole has been working as a Holistic Health Practitioner and educator for over 20 years. She has authored and co-authored several holistic health courses and is an international presenter for allied health professionals. Her mission is to educate and empower individuals to reach their personal goals, both physically and psychologically by simply living a more natural lifestyle and replacing synthetics with certified pure therapeutic grade products. Corinne L. Casazza is a DoTERRA wellness advocate and certified essential oils coach. She’s passionate about educating people on health and wellness through the simple art and joy of applying essential oils; changing lives one drop at a time. You can visit her on Facebook at her Oil Alchemy page.